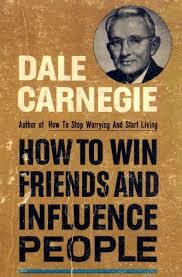 A.A.PATEL COMMERCE COLLEGE STUDENTS BLOG: If you are Wrong Admit It’ - Dale Carnegie. Very Good, Be updated here by updating your valuable comments. M,am I like to read this and got some knowledge. Explain what you learn from it.